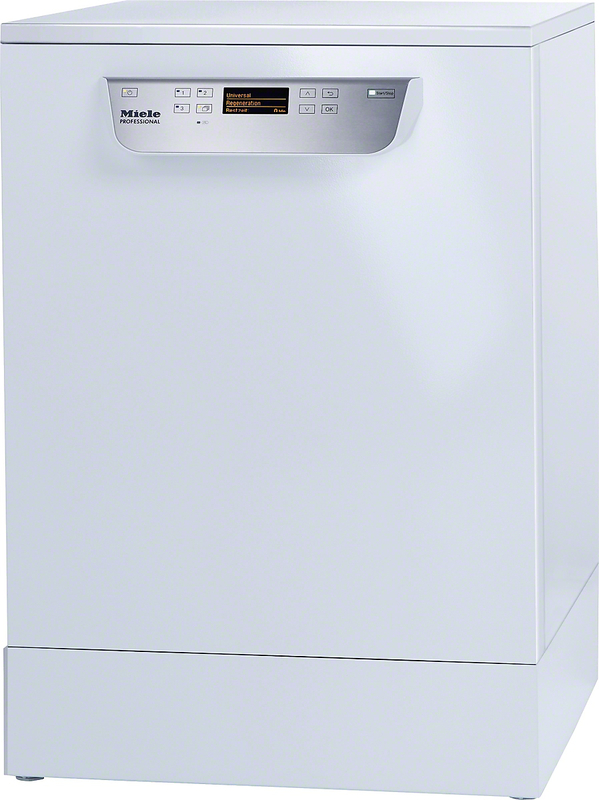 For over 111 years Miele Professional has continued to be the global leader in the manufacturing of commercial laundry, dishwashing, disinfecting and sterilisation equipment. No detail in our products is overlooked. Our aim is simply to make sure our range includes machines for every need that deliver exceptional results every day. It is our attention to the details that makes the Miele difference.